“After the Storm” by Nancy Raymond. Nancy Raymond’s “Inspirations”, an exhibition of original oil paintings will be at the Discovery Gallery from Friday, June 5 to Wednesday, July 1, 2009. There is an opening reception on Friday, June 5 from 5 – 8 pm. for First Friday’s Ventura Gallery Crawl. Vast blue oceans, peaceful Sunday walkers on the promenade or a frequent feathered visitor to her backyard are what inspire Raymond to create the images of her first solo show. These are simple pleasures in life we sometimes over look when hurried with our day to day scheduled activities or appointments. At a place in her life with time to reflect on what brings her calm and a sense of peace, Ventura’s beauty, a place she has called home for 30 years, is a muse. 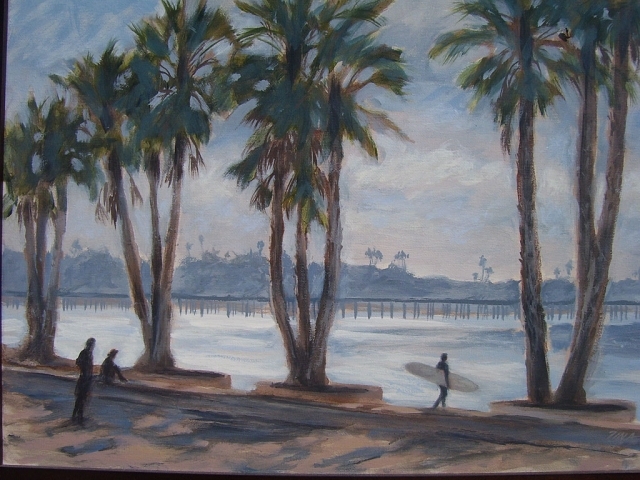 Tina O’Brien’s “Ventura by the Sea” solo show at the Harbor Village Gallery runs from June 18 to July 20, 2009. Artist Reception is Friday, June 19, 2009 from 5 – 8pm. O’Brien “hangs ten” and then paddles out to the next set with the best of ‘em. This local surf girl rides her waves right onto her canvas. The surreal feeling when human experience connects with the energy of the ocean is hard put into words, so O’Brien turns epic waves into peaceful visuals. They carry an aura of paradise, a place beyond reach, but alas we are here in Ventura, a place O’Brien calls home. This will be a one of a kind concert and family friendly. Richard Lyons lives in Upper Ojai/Santa Paula with his wife Laurie. He took up residence there after spending years in Los Angeles, where he wrote movie and TV music for a living. His musical styles range from classical to Jazz and R&B. Other than a few formative years in Europe, he spent most of his youth in Kentucky, where story telling comes naturally. And, though he claims to have tried, he couldn’t escape the bluegrass and country music that inundated him at every turn. It left a deep and lasting impression on his memory, as did the natural beauty of that state. And, now, learning about the history of Santa Paula and Ventura County, and working with his hands on his land, has gotten him back in touch with his roots, and he has written a collection of songs that somehow combines both. Please join us for a wonderful evening of music, friends, and family! Visions of change is the theme of this year’s photograph exhibition at the Ojai Center for the Arts. The sixth annual juried show opens June 6 and runs through July 8, 2009. The exhibit will explore photographers’ visions of people and things in the process of change. Last year more than 40 works by nearly as many photographers were displayed at the Art Center. This year it is expected that many more artists will compete to have one or more of their works in the show. Photographers are invited to submit their work on June 4 or June 5. Detailed submission information can be found on the Photography Branch page of the Art Center website (www.ojaiartcenter.org). Gallery hours are Tuesday through Sunday from 12 to 4 pm. Admission is free. There will be a reception Sunday, June 7 from 1 to 3:30 pm. Refreshments will be served. The Art Center is located in downtown Ojai at 113 South Montgomery Street. The Ventura College Dance Department spring concert brings dance genres of all types for an exciting show suitable for all ages. VENTURA: The Ventura College Dance Department’s spring show, Now Playing: A Dancer’s Perspective, celebrates all forms of dance, music, and narrative. A Dancer’s Perspective will please all dance lovers with a full range of genre, including ballet, modern, jazz, hip hop, ballroom, and tap..
Now Playing: A Dancer’s Perspective will be in the main theater at Ventura College Friday May 15th at 8:00 pm, Saturday May 16th at 3:00 p.m. and 8:00 pm and a 3:00 pm matinee performance on Sunday May 17th. 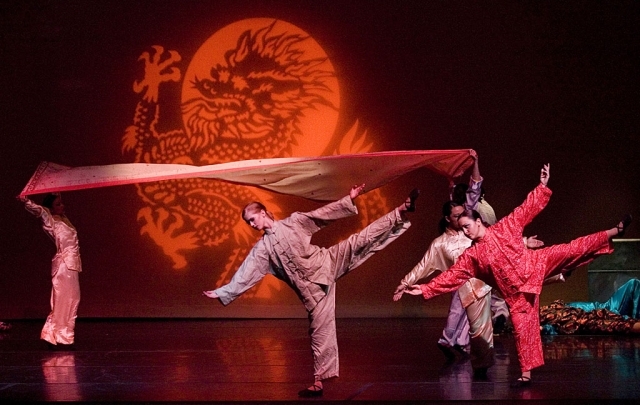 This original dance production is the artistic creation of the students in Dance 30, a course offered at Ventura College to give students real experience in choreography and performance. Now Playing: A Dancer’s Perspective is directed by Becky Contreras of Santa Paula. Guest artists participating in the show include the Moorpark College Dance Department under the direction of Robert Salas, Devin Fulton, a member of the Los Angeles Contemporary Dance Company, MacKinnons Dance Company and Connor Casavan, a principle dancer of Dance Prism, a Boston area teaching company that prepares young dancers for professional careers. Students from around the county will be participating in this series of performances: Nathan Burdine and Emily Martinez of Camarillo, Fernando Ayala, Noemy Barboza, Yardira Barboza, Isaias Castillo, Martin Garcia, Glacy May Guijo Shynna Harper, Rudy Larrazolo, Jennifer Lemons, Ixchel Lopez, Heather Landry, Carolyn Luu, Ashley Martinez, Rafael Ramirez, Henry Vargas, Jr., and Louis Wicke all of Oxnard; Stephanie Banks, Michelle Iniguez, Sierra S. Marble, Nicole Morgan, Lindsay Winegar of Ventura, and Eddie Mendoza and Jessica Mayorga of Santa Paula. All tickets at the door will be $10.00. Pre-sale tickets are $10.00 for general admission, $8.00 for students, seniors, and faculty members. For more information, or to order tickets contact Becky Contreras at 805-207-5877. Mary Kolada Scott and Joyce Lombard will present a poetry reading at 4 p.m. May 16 in the Buenaventura Gallery, 700 E. Santa Clara St., Ventura. 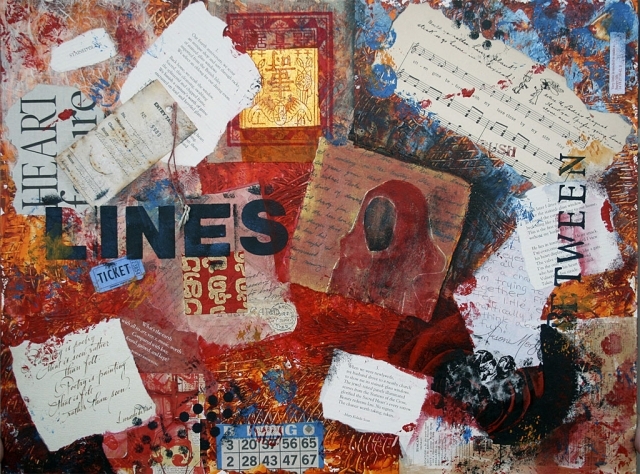 The event is in conjunction with Scott’s current solo exhibit, “Between the Lines: Paintings, Prints and Poems,” on display April 28 through May 23 at the gallery. Scott and Lombard are Ventura poets, artists and friends who have participated in readings together over the years, including in the atrium at Ventura City Hall. They were in a group of women artists whose deconstructed fashion dolls were exhibited at Artists Union Gallery in 2007. They have published two poetry collections, “Sage” and “Only This Moment.” Their poems appear in “Her Mark 2009,” a journal of poetry and art published by Woman Made Gallery in Chicago. The Buenaventura Gallery is located at 700 E Santa Clara St. in downtown Ventura. Hours are Tues – Friday from noon – 5 pm and Saturday from 11 am to 5 pm. For more information, visit their website at www.BuenaventuraGallery.org. Buenaventura Art Association is celebrating 55 years of great art! Ventura, CA. All American Ballet Company (AAB) will present a Spring Gala dance concert with exciting new choreography in classical, neoclassical and contemporary highlights on Sunday, May 17 at 2:00 p.m. at the Buena High Auditorium at 5670 Telegraph Road in Ventura. With state-of-the-art theatrics and video effects and perfection in choreography, the Ventura County Ballet Company will present the timeless tale of Cinderella in a thoroughly modern way at the Oxnard Performing Arts Center, June 6 -7. The ballet features a top-notch cast of professional dancers with choreography by Rodney Gustafson. Ticket prices range from $9-$23. Children 10 years and under are $10. Tickets are available online at venturacountyballet.com, or call the box office at (805) 486-2424. Buenaventura Art Association announces a “Call for Entries” for their rotating exhibit on the ground floor of Ventura’s Community Memorial Hospital from June through August, 2009. 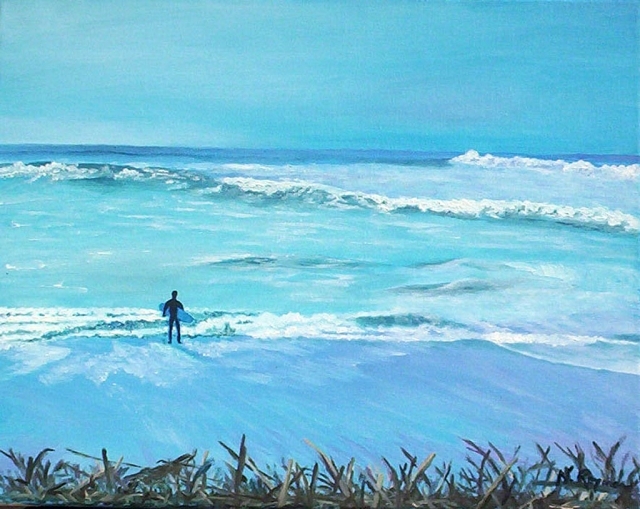 Open to all 2D artists – original works only, no giclées or prints accepted. Works will be for sale and a reception for the artists will be held. The theme is “Lazy, Hazy Days of Summer” however; artists are encouraged to submit abstract interpretations of their definition of summer as well as literal renderings. Submit works to Buenaventura Art Association for consideration. Criteria: jpeg only. No more than 400 pixels in any direction. 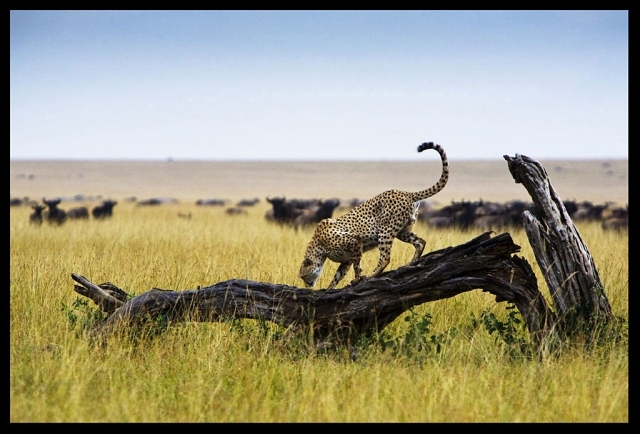 Each jpeg must be identified with artist name and title of piece. Artists must include their full name, phone number and email address with each entry. No more than 3 entries per artist. Deadline: Monday, May 11, 2009 at 5:00 pm. There are no entry fees; however non-BAA members will be subject to a 40% commission if piece is sold. Mail your CD’s to: Buenaventura Gallery, 700 E Santa Clara St., Ventura, CA 93001.or email cmhexhibit@buenaventuragallery.org. More information on the website, www.BuenaventuraGallery.org. The Ojai Valley Museum, with its Spanish Mission Revival architecture, is the ideal setting for this exhibit of mission projects by Ojai Valley fourth grade students. The exhibit opens on April 17th and runs through May 17th. The student projects complement the display of Chumash Indian artifacts from the museum’s collection. The Ojai Valley Museum’s Native Plant and Treasure Sale will take place on Saturday, April 18th, from 9 a.m. to 2 p.m. on the museum grounds. 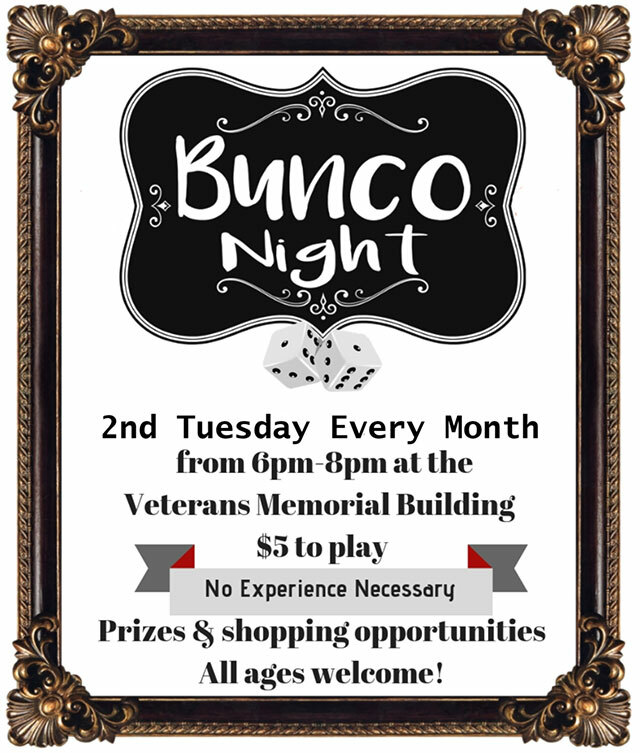 For full information call the museum at (805) 640-1390. 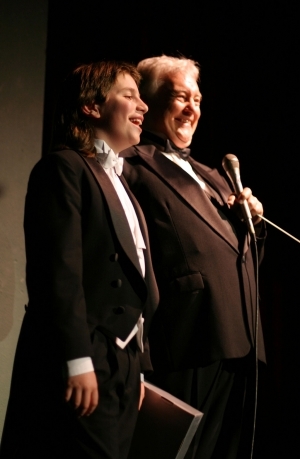 Llewellyn Kingman Sanchez Werner shown with VC Symphony Orchestra Director E. Burns Taft at the October 2007 Ventura College concert. VENTURA: The Master Chorale of Ventura County celebrates the 200th anniversary of composer Joseph Haydn, recognizes music director Burns Taft’s 70th birthday, and welcomes child prodigy Llewellyn Kingman Sanchez Werner as a soloist in a spectacular homecoming to Ventura College on Saturday, May 2, at 8 pm. Llewellyn earned a degree from Ventura College before he was eight years old and is now enrolled at the Julliard School of Music at Lincoln Center in New York. When he started at Julliard, he was the youngest degree student in the school. Now 12 years old, Llewellyn returns to play the Grieg Piano Concerto with the Master Chorale Orchestra under the baton of Burns Taft. VENTURA: Featuring the first great choral masterwork of Beethoven, the Ventura College Choirs and the Ventura College Symphony present their final spring concert on Saturday, May 9, 2009 at 8 pm. With ticket prices low at $5 and $10 for general admission, the concert brings a variety of exciting music to the Ventura College Theatre. Tickets are available at the door the evening of the concert. Beethoven wrote “Christ on the Mt. of Olives” when he was 33. It was his intention to commemorate the agony of Christ on the night before he was crucified. For this he employed three soloists, a full choir and a large orchestra. It is a very expressive work, with many big moments. The last chorus, a Hallelujah Chorus, is one of Beethoven’s most beloved pieces. 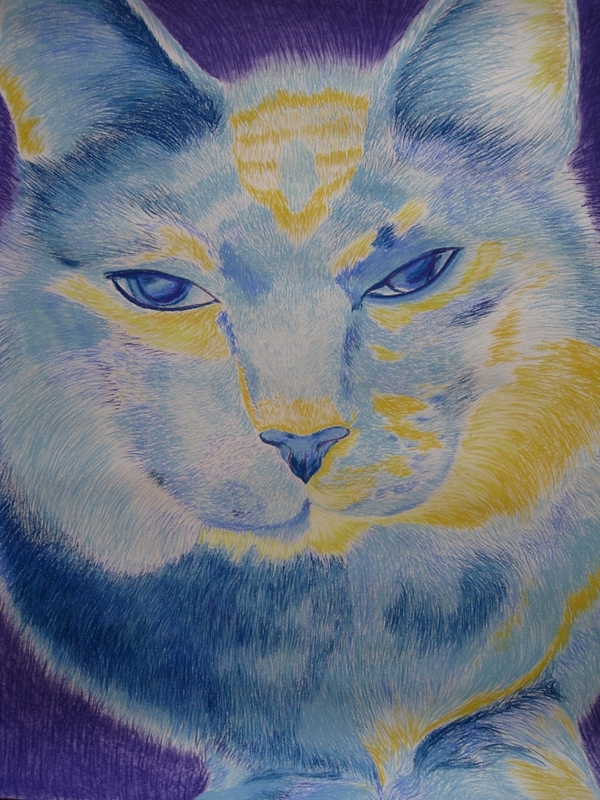 “Gladys” by Nancy Pham was submitted to the Student Art Exhibit in 2008. VENTURA: Ventura College is pleased to announce its Annual Student Awards Exhibition to be held in both the New Media Gallery and Gallery 2 on the Ventura College Campus, from April 16 to May 7. The campus is located at 4667 Telegraph Road, in Ventura. The artists’ reception will be held on April 16 at 7:00 p.m. on the patio by the Gallery 2. More than $6,500 in awards and prizes will be distributed to the winners of the juried show at the reception. Hours for the Spring Semester are Monday through Friday, noon - 4:00 p.m. 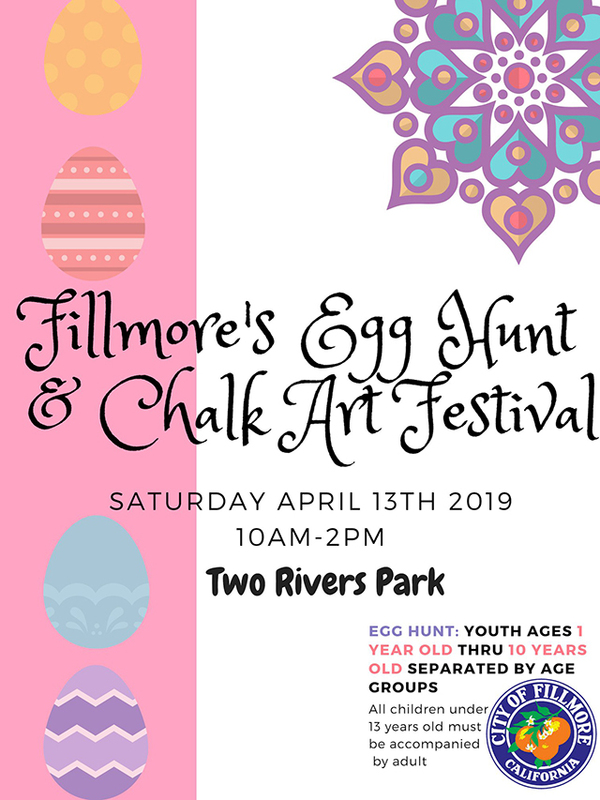 Please call Kate Martin, Gallery Manager, at (805) 648-8974 for additional information. 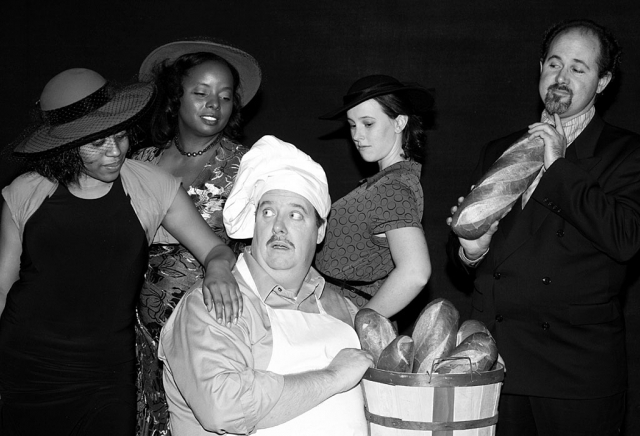 Ventura College Opera & Musical Theatre proudly presents "The Baker's Wife"
Old world charm permeates every moment of this bittersweet, wise and gently offbeat fable of life, love and bread by Joseph Stein (“Fiddler On The Roof”) and Stephen Schwartz (“Godspell,” “Pippin,” “Children of Eden” and the films “Pocahontas,” “The Hunchback Of Notre Dame” and “The Prince Of Egypt”). Description: All proceeds will benefit local nonprofit Straight Up Ventura County (http://www.straightupvc.org). 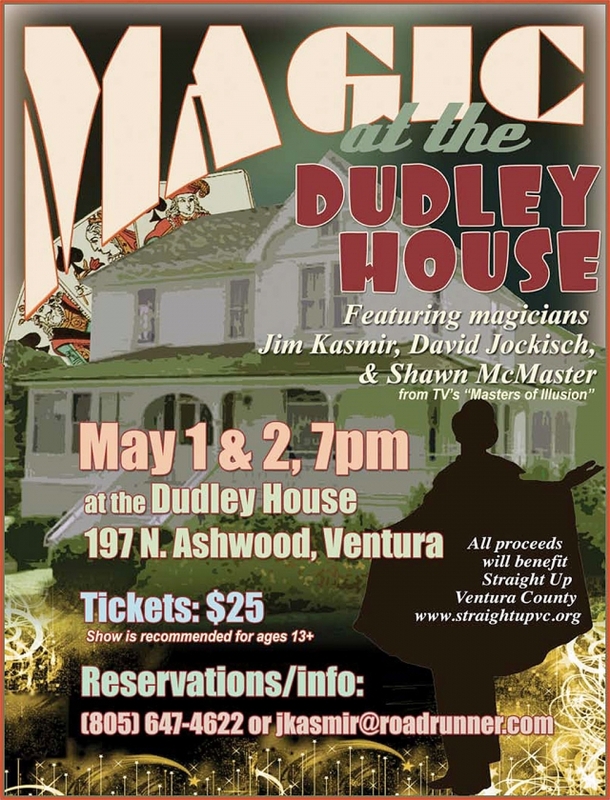 Three popular magicians will create spellbinding illusions in three different rooms in the historic Dudley House, a Victorian home built in 1892, which is now a living history museum. All three magicians are well-known performers in California; Shawn McMaster recently appeared on an episode of Fox TV's "Masters of Illusion." 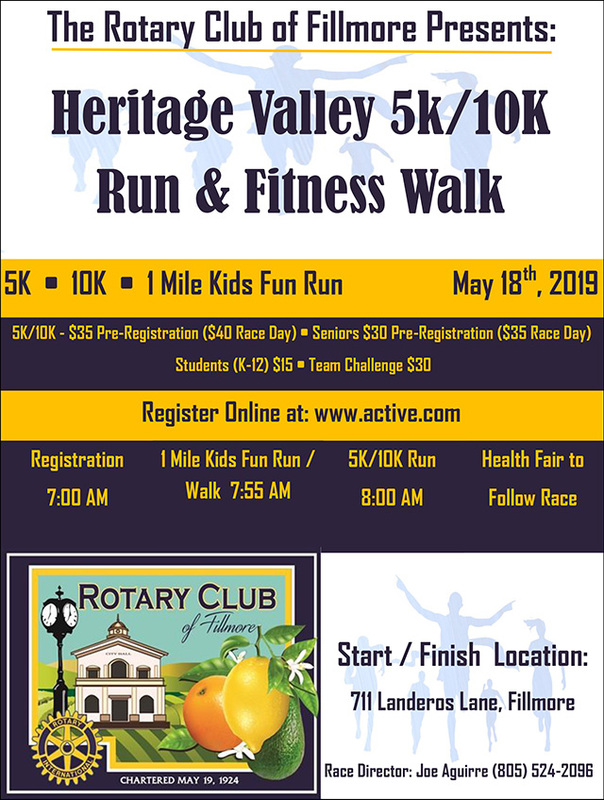 For more information, contact (805) 647-4622 or jkasmir@roadrunner.com. Meet ArtWalk’s Featured Artist Dan Holmes at Museum of Ventura County during Ventura’s Spring ArtWalk weekend, April 25 and 26. Holmes will be signing the official ArtWalk posters featuring his work on Saturday, April 25, from 5:00 – 7:00 p.m. He will show and sell his photography from 1:00 - 7:00 p.m. that day, and on Sunday, April 26, from 12:00 - 5:00 p.m.
One year ago, the Breast Center at Community Memorial Hospital joined with the Buenaventura Art Association to kick-off “A Celebration of Life.” Co-sponsored by Ribbons of Life Breast Cancer Foundation, local breast cancer survivors were partnered with eleven Buenaventura Art Association artists who were commissioned to create unique and personal artistic impressions associated with the cancer survivors’ experiences. One pairing consisted of survivor Tamilyn Taylor and artist Janet Black. They found common ground, first, over their love of cats and coffee, and later met to talk about Tamilyn’s experiences with breast cancer. 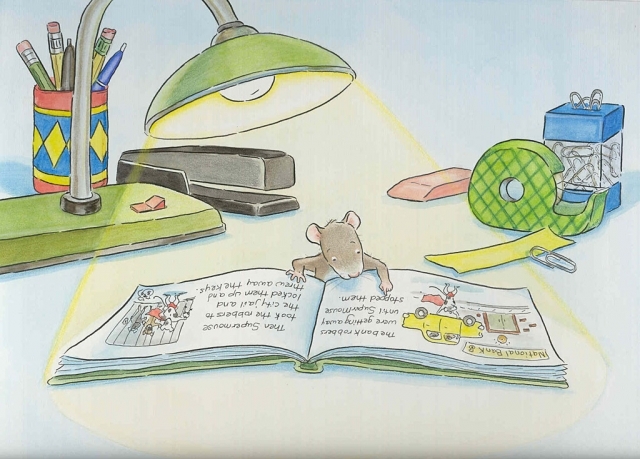 Hear children’s book authors and illustrators read their own words, at Museum of Ventura County’s free Family Times, from 1:00 – 3:00 p.m. on Sunday, April 19 and Sunday, May 17. Book signings and art activities are also part of the free afternoon. 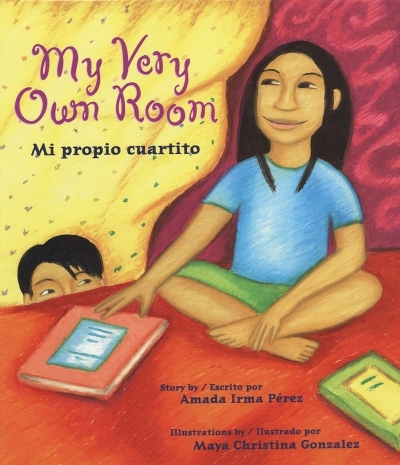 On Sunday, April 19, Ventura author Amada Irma Pérez will read her bilingual books in Spanish, including Mi propio cuartito( My Very Own Room). 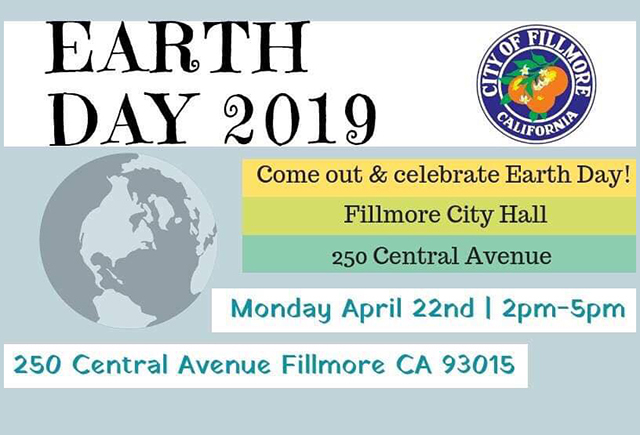 Also on that day, author and illustrator Mary Ann Fraser of Simi Valley will read her books for children, which include Where Are The Night Animals? 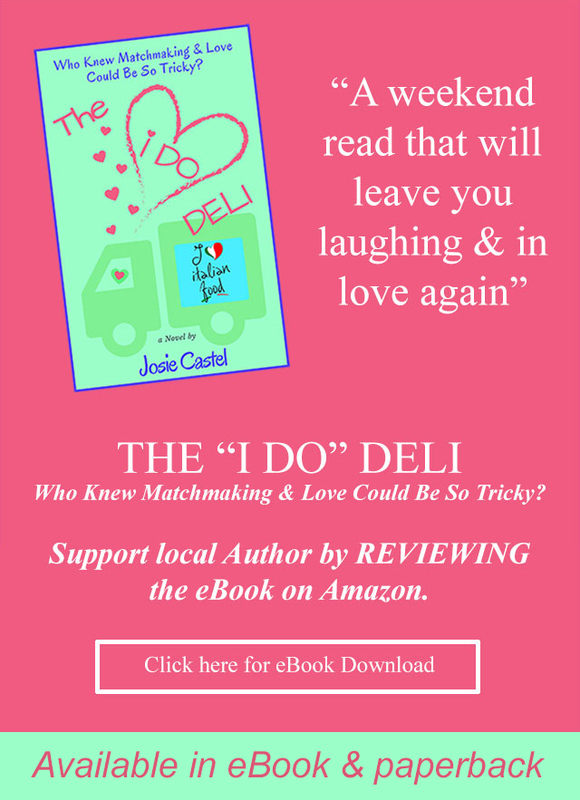 Jody Fickes Shapiro of Ventura will entertain with her writings, which include Up, Up, Up! It’s Apple- Picking Time. On Sunday, May 17, author Alexis O’Neill of Simi Valley will read The Recess Queen, along with her other books; and Thousand Oaks author and illustrator Carol Heyer will include Humphrey’s First Christmas in her readings. 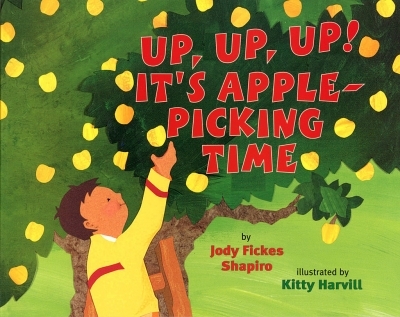 Jody Fickes Shapiro will return to read her books again for Family Times. Families who attend can enjoy a cozy reading nook, part of the museum’s current exhibit, Picture This! The Magic of Children’s Books. The exhibition, running through July 5, features original illustrations and writing by the authors and illustrators visiting Family Times, as well as work by Caldecott winner Simms Taback of Ventura. The exhibit area includes a cozy nook for families to read together. Children can also don costumes replicating garments in some of the books, such as the patched coat in Simms Taback’s book, Joseph Had a Little Overcoat, or the colorful rebozo, or shawl, featured in the Amada Irma Pérez book Nana’s Big Surprise. Museum of Ventura County is at 89 South California Street, Ventura. Open Friday 11 a.m. to 8 p.m., Tuesday -Thursday, Saturday & Sunday 11 a.m. to 6 p.m. Free admission, except for some events. (805) 653-0323 or go to http://www.venturamuseum.org. 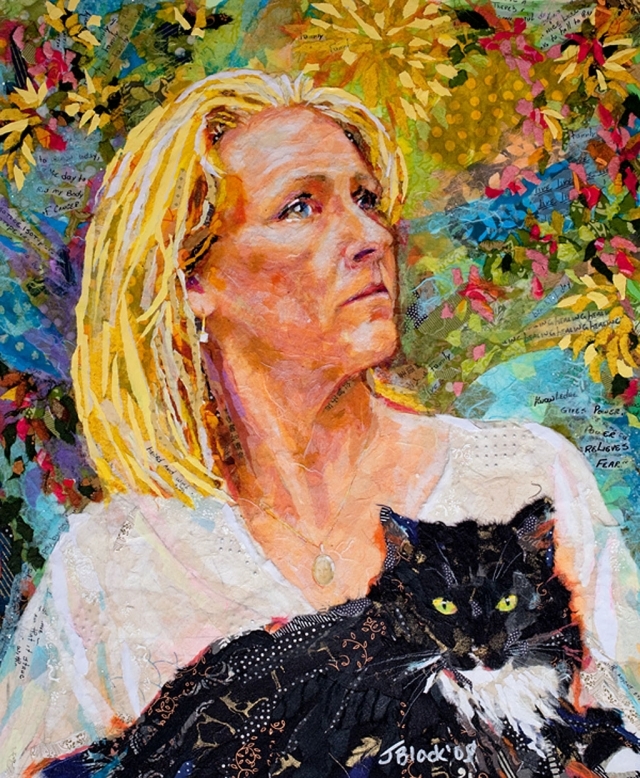 “Between the Lines: Paintings, Prints and Poems,” a solo show by Ventura artist and writer Mary Kolada Scott, will run April 28 through May 23 at the Buenaventura Gallery in Ventura. The exhibit will feature paintings, collages, linocuts, etchings and poetry broadsides. A reception for the artist will be on Saturday, May 2 from 4 – 7 pm. A special preview of the exhibit will be at the Buenaventura Gallery during the City of Ventura’s Spring Artwalk on April 25 & 26. 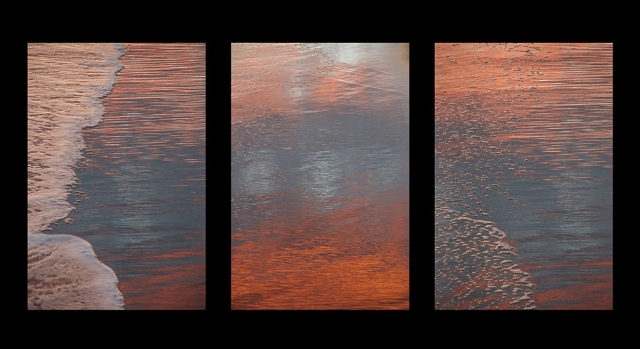 In addition, the artist will be present during Ventura’s First Friday Gallery Crawl on Friday, May 1. Scott had wanted to be an artist since kindergarten and envisioned her framed paintings hung on the wall. In junior high school, the art classes were full, so a counselor enrolled her in creative writing instead. When the teacher got her first poem published, Scott pursued the language arts instead.